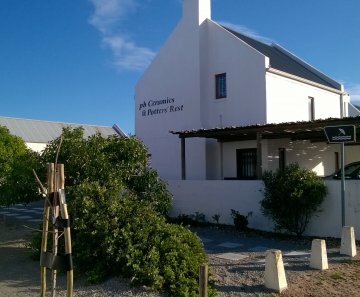 Potters' Rest is a beautiful self-catering holiday home in the tranquil part of Paternoster, called Mosselbank. 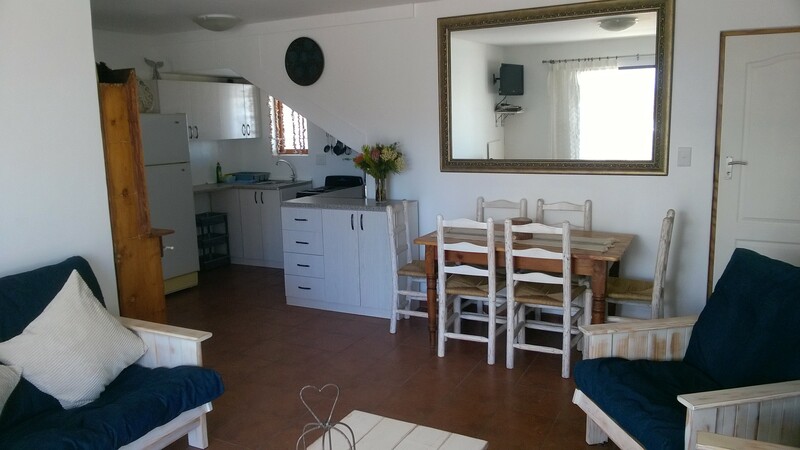 The house consists of two seperate units, but can also be combined as one large family unit. 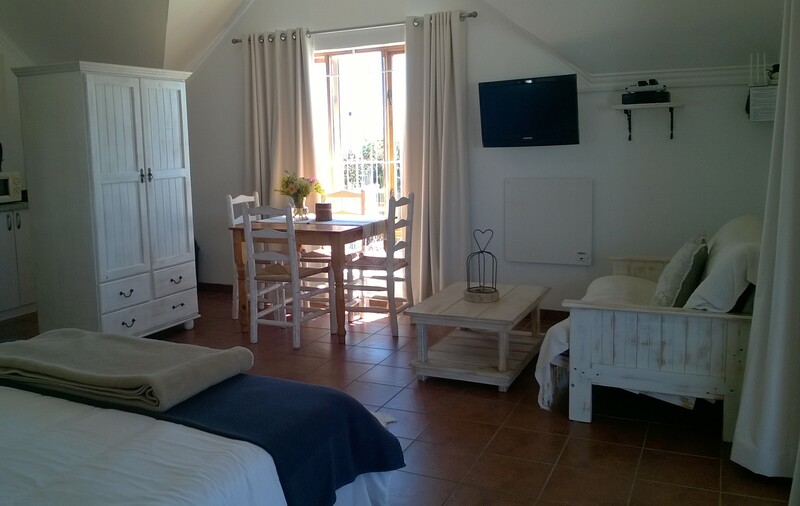 Studio 1, sleeps 2 with a king bed, own kitchen, lounge/dining area, en-suite bathroom and Dstv TV and dvd. 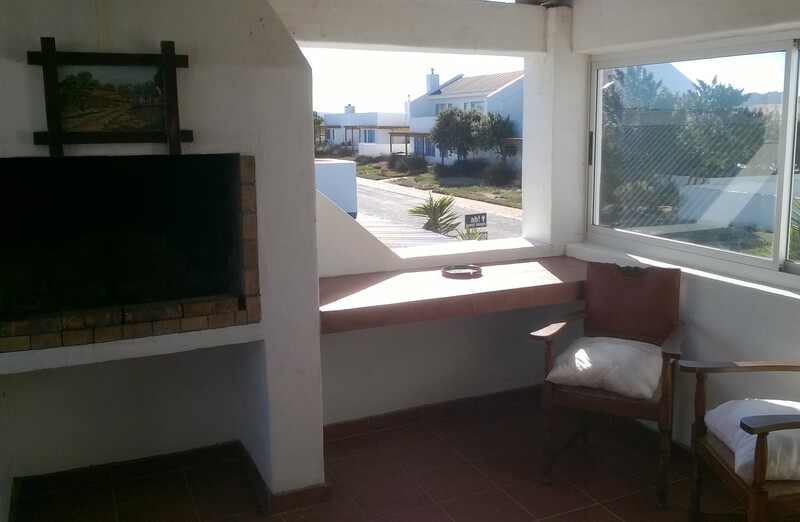 It has a private balcony with built-in braai. 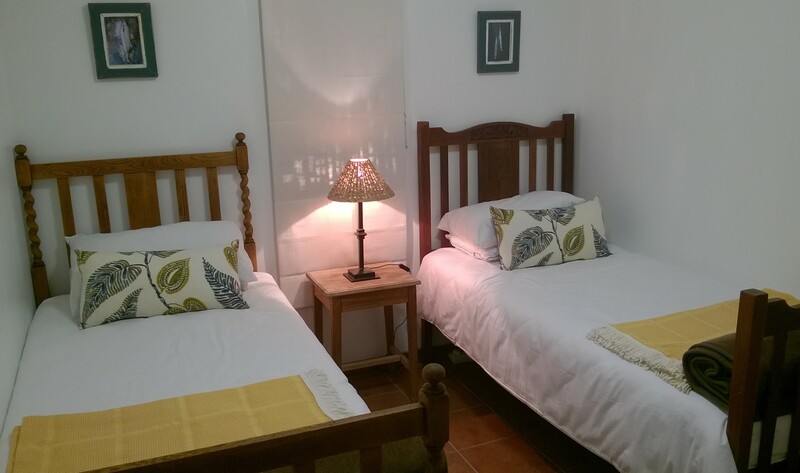 Studio 2 has two seperate bedrooms as a family unit. 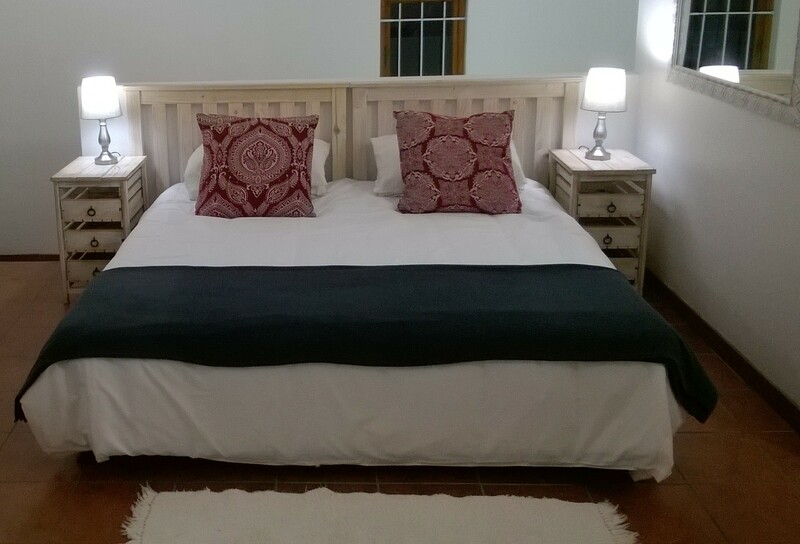 Main bedroom with a queen bed and 2nd bedroom with two single beds. 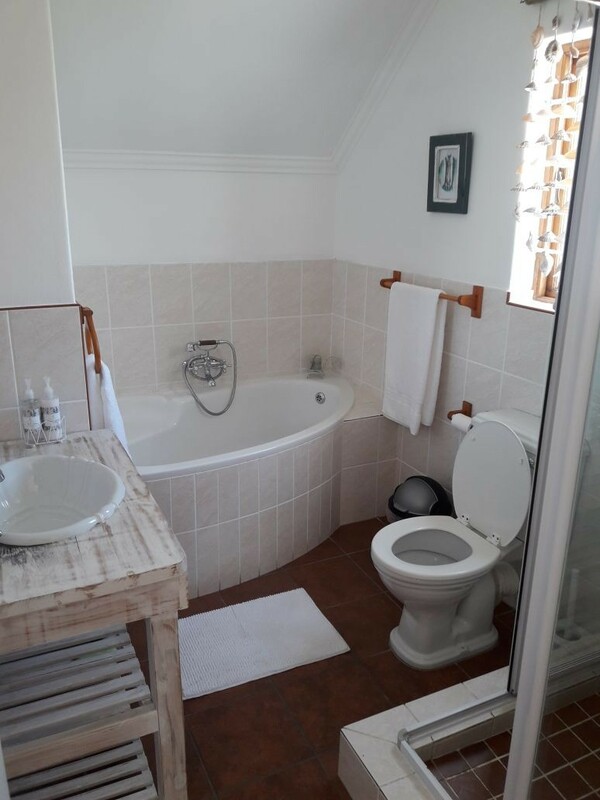 The two rooms share a full bathroom. 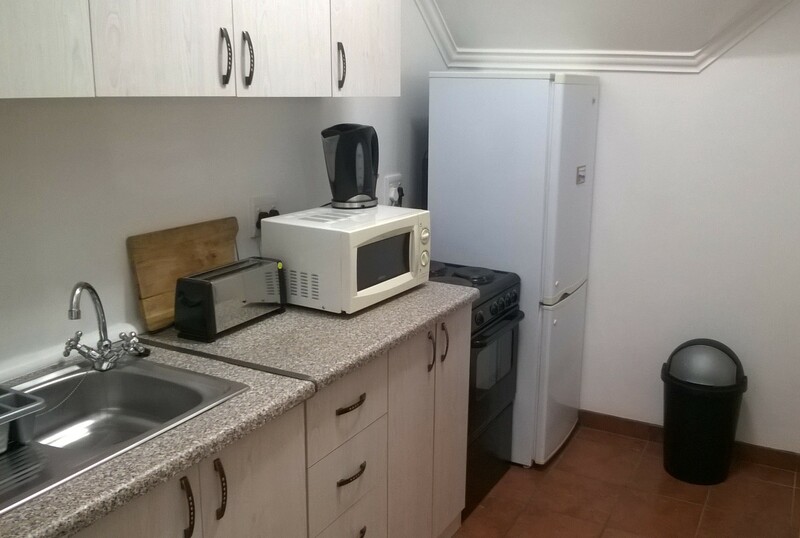 It also has a kitchen with all the neccesities, a lounge/dining area with a built-in braai, dvd and Dstv tv. 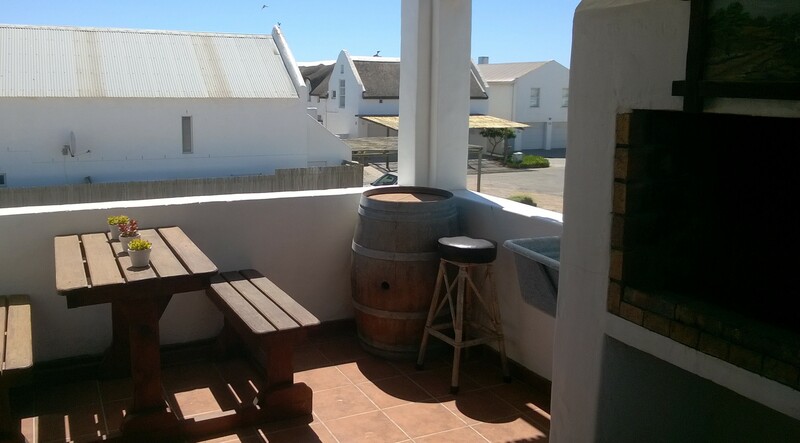 It has it's own private patio with outside braai. The two units can be combined with an interlocking door to form a family unit sleeping 6. 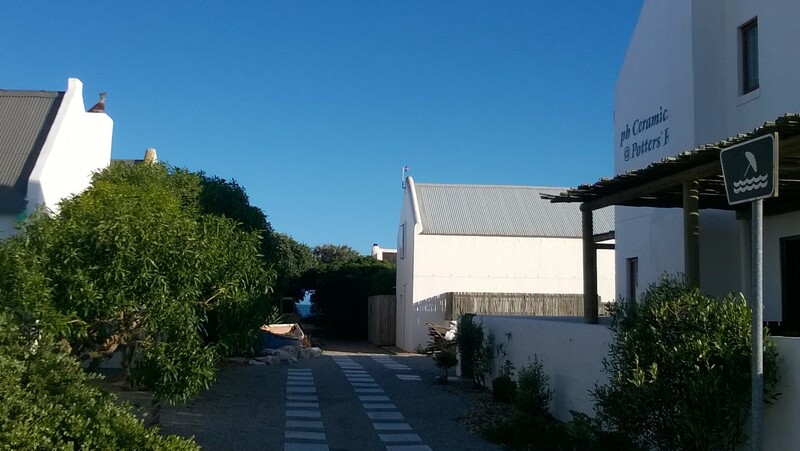 Potters' Rest is situated next to the beach walkway, 60m from the beach.The owner of Potters' Rest is also a ceramisist and has an open studio on the premises. Join Pam for a platter workshop and make your own exquisite platter to take home or just buy something beautiful and functional for your home at her studio.